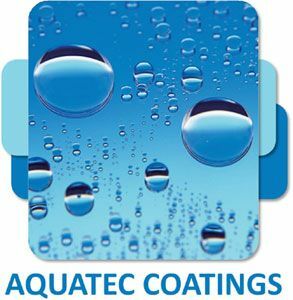 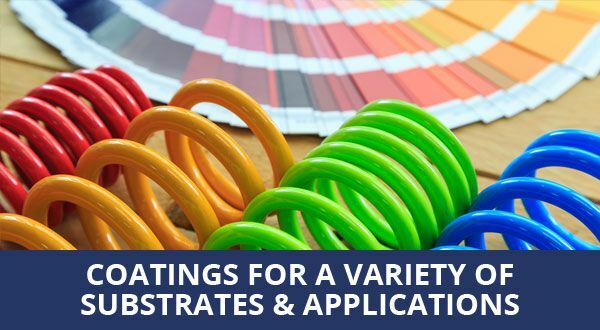 At AquaTec Coatings Limited, we specialise in the development and manufacture of water based, solvent free paints and coatings. 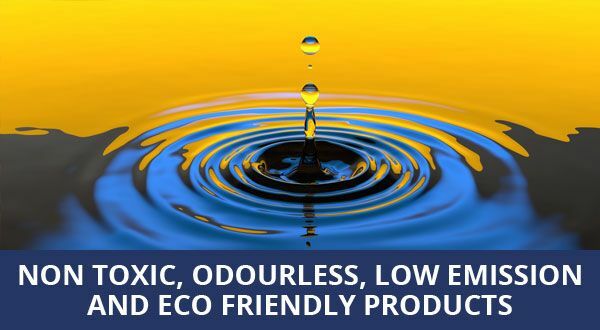 We have grown to become the UK’s market leader in water based coatings technology with a wide range of water based, low odour, low emission, non-toxic and eco-friendly coatings. 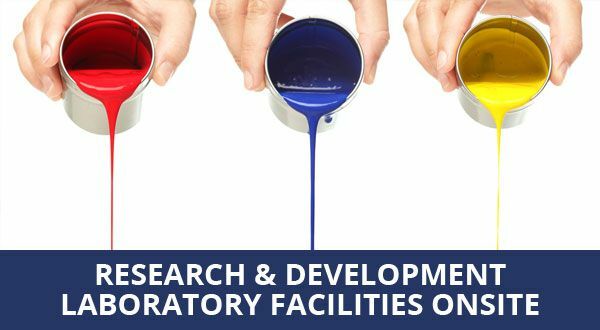 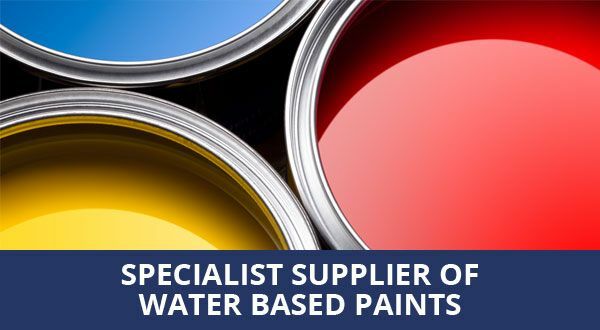 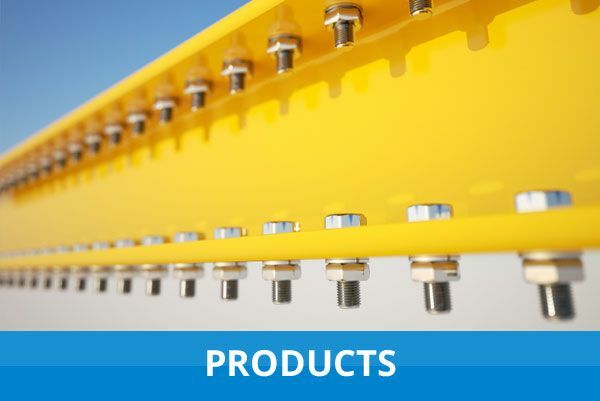 Our extensive knowledge of water based paint technology and our investment in research and development allows us to tailor make our products specifically to our customers’ requirements. 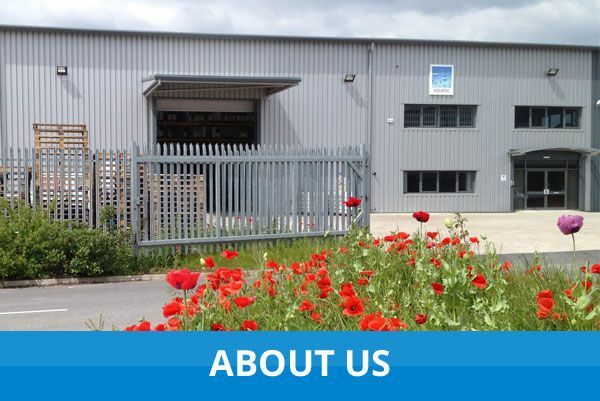 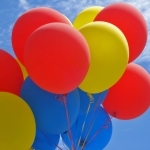 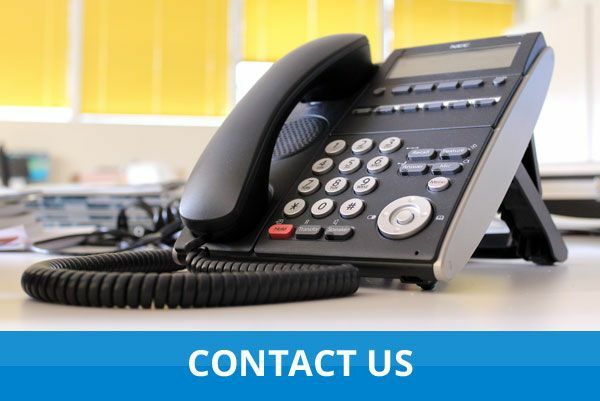 We aim to deliver excellent customer service and offer quick delivery. 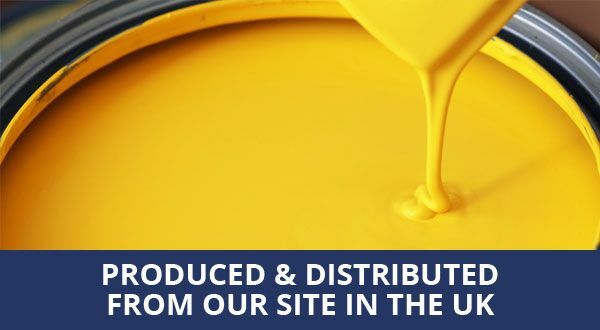 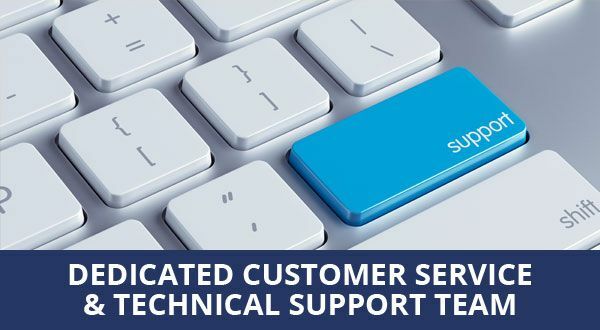 Our sales team and Regional Account Managers can provide full technical support for all our coatings.